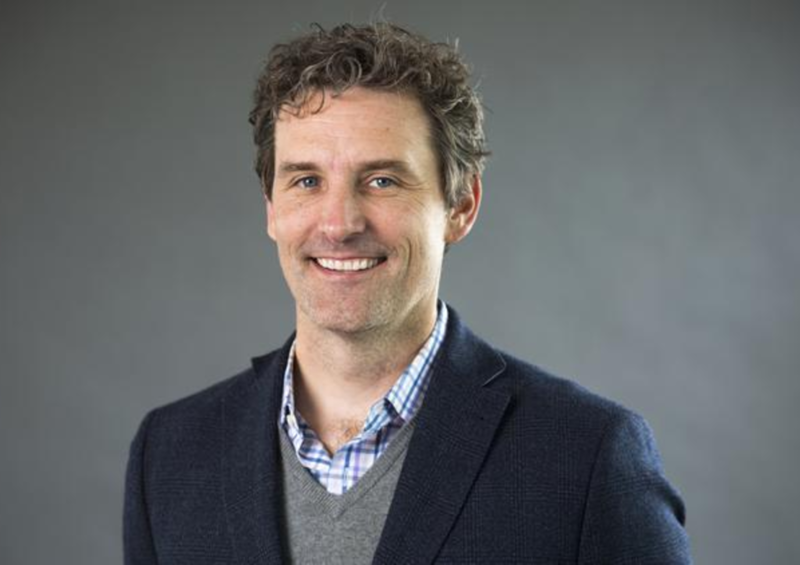 Dan Hogan is an Entrepreneurs’ Organization (EO) member from Nashville and founder of Medalogix, offering analytics-based health optimization solutions to home health providers. As the non-tech-experienced leader of a technology-based company, we asked Dan to share what he wishes he knew as a first-time tech entrepreneur. Here’s what he had to say. As founder and CEO of a five-year-old tech startup, I’m sharing what I wish I’d known as a first-time tech entrepreneur. Perhaps the experience I gained the hard way―I have the gray hairs to prove it!―can fast-track your path to success. 1. Spend investment dollars wisely. While this is also not likely shocking, it is one of the most frequent pitfalls of managing a young company. Initially, my company was funded through a small group of angel investors and my own savings. After two years, we secured a US$5 million private equity investment. If you’re fortunate to be the beneficiary of such a capital raise, don’t let it lull you into a false sense of security. With the influx of money, I quickly staffed-up to meet my aggressive growth goals. In doing so, I spent ahead of need. My aggressive expansion timelines were overly optimistic. This burned valuable resources more rapidly than my small enterprise could comfortably afford, which led to additional capital raises I otherwise may have avoided. While I definitely recommend investing in talent, focus on A-players who wear multiple hats. Choose quality over quantity. 2. Protect your assets. One area I’ve spent on early and often is legal. When you’re inventing, intellectual property is invaluable. Spend money on attorneys who can help you protect your precious assets. Additionally, a poorly-worded client contract will cost you. Allocate the resources to ensure your contracts are ironclad. 4. Understand disruption’s timeline. Transformative technologies are often disruptive. This typically requires users to adjust their systems and processes to experience the greatest result. That’s challenging because people resist change. We all do. Big and meaningful change takes time, which means clients will not experience returns immediately. If you move forward with creating a disruptive technology, be sure you set boardroom expectations for your clients’ potentially reluctant transition to the new process. Additionally, set reasonable expectations with your client about delayed returns. These are both difficult conversations to have and realities to accept when you’re burning capital every month. 5. Invest in press early. Many consider PR or media outreach as fluff―something that can wait until you have extra budget. However, in the spirit of “fake it till you make it,” securing placements in reputable publications early can help a new company in a number of ways. First, targeted exposure gets the word out, which usually drives leads. Second, an article in a respected industry publication enhances buy-in and can assist clients in convincing their bosses to take a leap with a new technology tool or process. This is especially important when you’re creating a new technology. Press not only substantiated the timeliness and importance of my team’s work; it also helped educate potential clients. When I first started, “predictive modeling” was still a misunderstood buzzword. Press helped explain the concept to my industry, which came in handy when I broached the term in sales meetings. The educational press pieces effectively shortened our sales cycle. 6. Build third-party relationships. Building relationships with third parties who will vouch for your work can provide ongoing value for the company and your technology. Early on, we worked with Vanderbilt University data scientists who peer-reviewed our models. This underscores our credibility to potential clients to this day, and helps land additional press because we’re not the only ones tooting our horn. 7. Understand that overnight success usually takes a decade. Hype says that launching a tech company brings overnight success and riches. Typically, it doesn’t work that way. As with most things of value, it takes time. The trick is to be resilient and flexible. Learn quickly from failures and then regroup to achieve your next win.